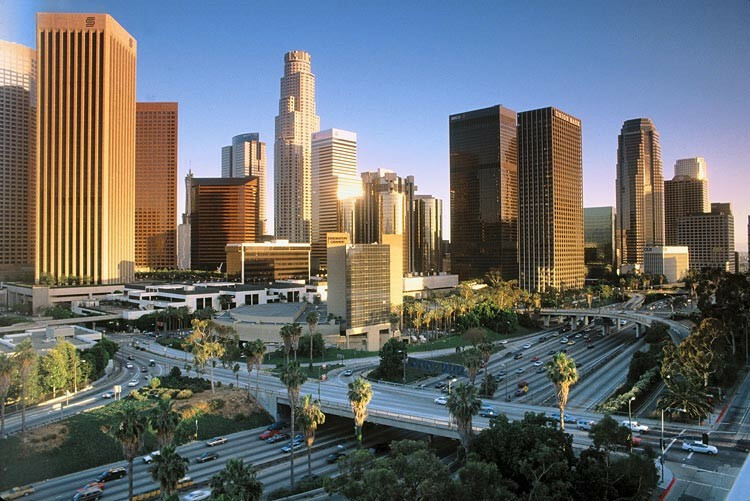 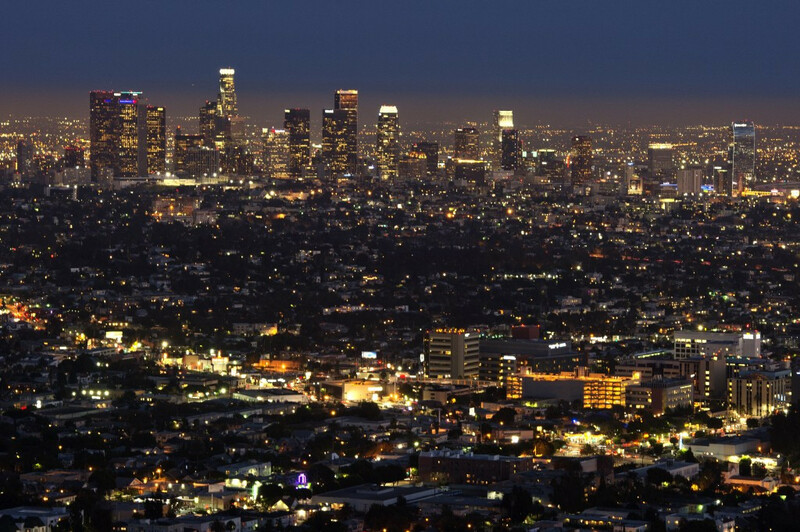 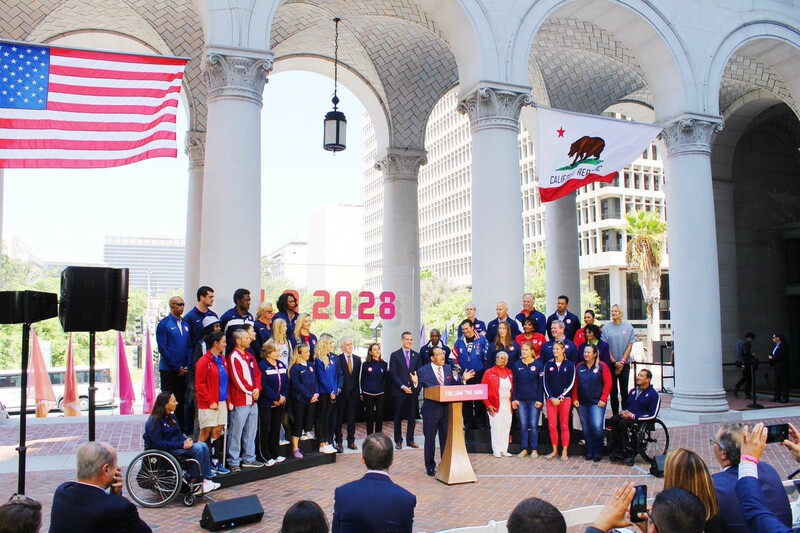 Los Angeles' City Council have voted unanimously to authorise the signing of a Host City Contract with the International Olympic Committee (IOC) for the 2028 Olympic and Paralympic Games. 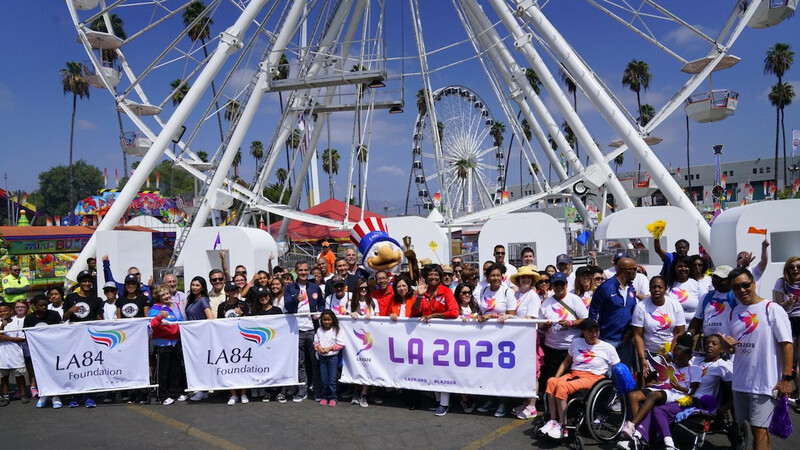 Los Angeles City Council today established an Ad Hoc Committee on the 2024 Olympics and Paralympics, a new group designed to scrutinise matters and contracts related to whether or not the city should bid for the Games. 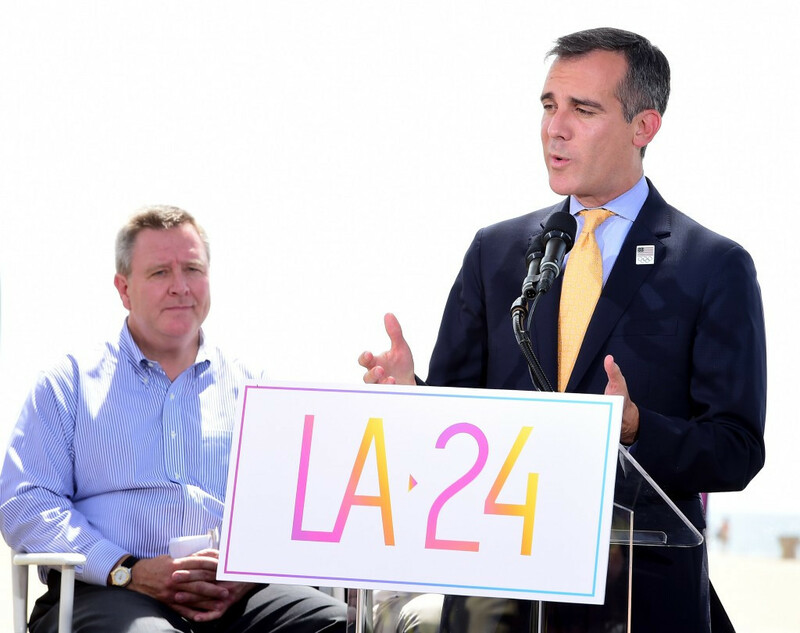 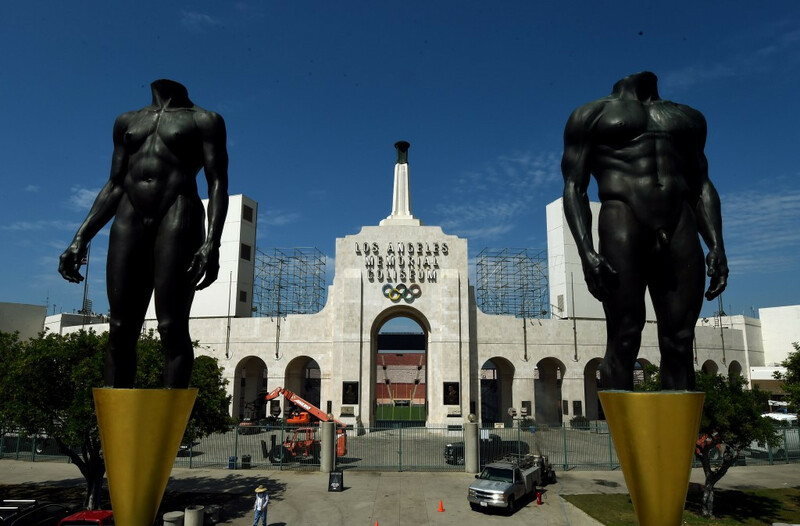 Los Angeles' City Council is set to give a final green light to the city's bid for the 2024 Olympic and Paralympic Games next week, with greater details and documents associated with the attempt expected to be made public.